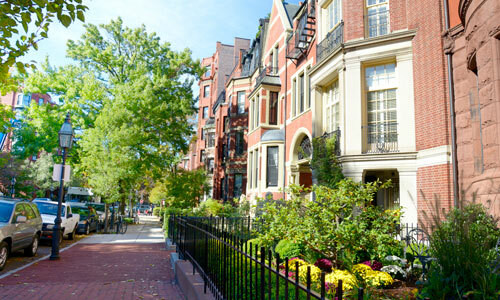 Boston is the latest city to consider transfer taxes as a way to fund affordable housing development, although the proposal is already on shaky ground. The Boston Globe reported Jan. 14 that City Council would take up a bill sponsored by Councilors Lydia Edwards and Kim Janey to set a tax of up to 6 percent on certain residential and commercial real estate sales of more than $2 million. The same bill proposes rolling out another tax aimed at real estate “flipping” or speculation: a 25 percent surcharge on properties sold twice within two years. Councilors Edwards and Janey said the two fees could add between $175 million and $350 million in new revenue for the city. Those funds would ostensibly be allocated toward efforts to meet Boston’s ambitious goals for new housing construction, particularly affordable housing. Though still in its infancy, the bill’s future is uncertain, to say the least. Globe reporters Milton J. Valencia and Tim Logan outlined several obstacles between its proposal and passage, with the typically drawn-out legislative process faced by any bill being the lowest-priority concern. That’s because the taxes involve the question of “home rule” and thus must be approved by state lawmakers even if the bill made it through City Council. Similar proposals out of neighboring Somerville and Cambridge made it to the statehouse last year only to be defeated, and there is reason to believe the bill from Councilors Edwards and Janey would meet a similar fate. 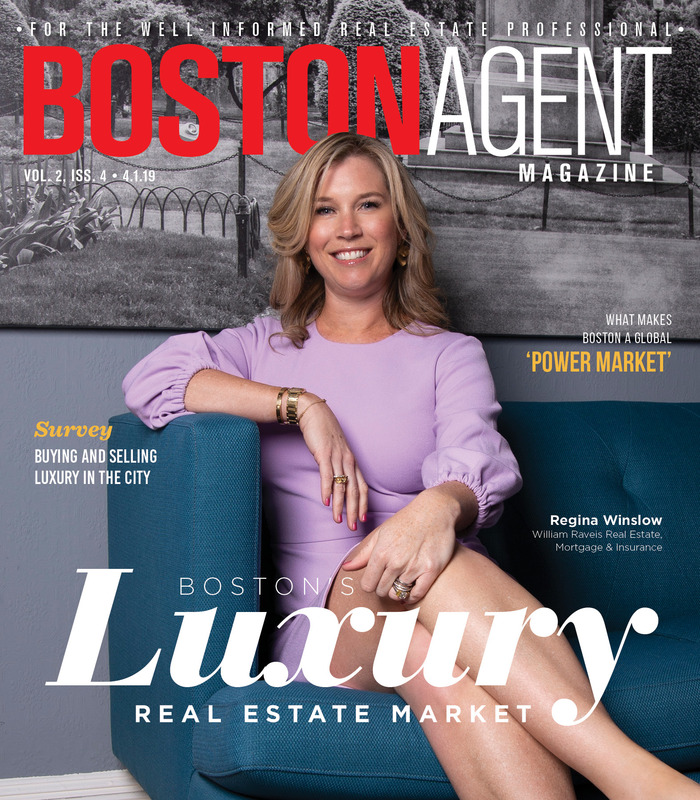 Real estate groups including the Greater Boston Real Estate Board were staunchly opposed to those previous proposals and are expected to fight this latest one as well. Some facets of the proposed transfer tax bill may act as sweeteners for those who would otherwise oppose it. The Globe reported that Edwards and Janey’s bill exempts owner-occupants and sales between family members from the new taxes. As the proposal makes its way through City Council, it could run up against proposals already made by Mayor Marty Walsh and other metro Boston officials to stimulate affordable development. Sheila A Dillon, Mayor Walsh’s chief of housing and director of neighborhood development, told the Globe that while she had not seen the transfer tax proposal and could not comment on it, the mayor’s office would prioritize the passage of its own bills that may represent easier targets. “When we were putting together our bill package, we considered a lot of ideas, we had a lot of conversations, and our [bills] we thought have a very good chance of passage, so we are focusing on those first,” Dillon told the Globe.